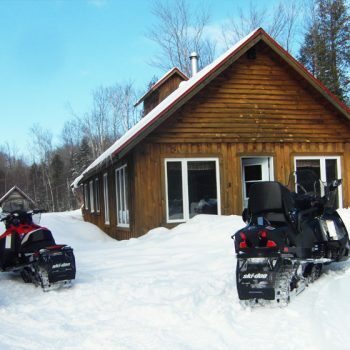 Snowmobiling is a very pleasant activity because of its proximity with nature and the good time spent with friends. 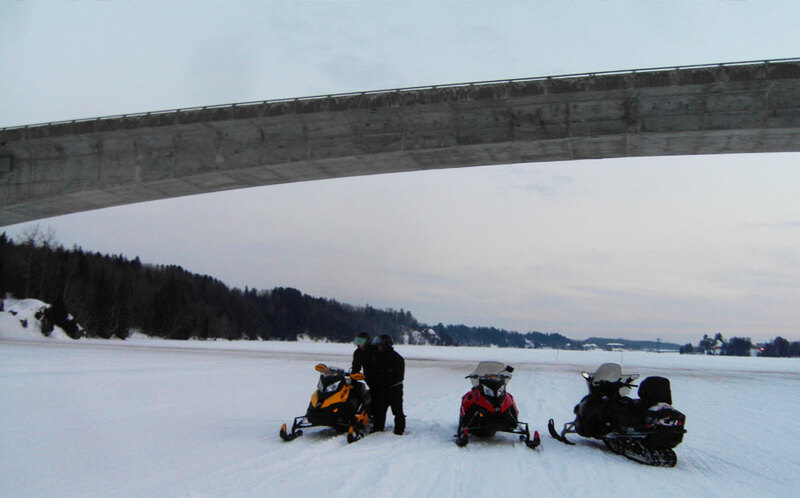 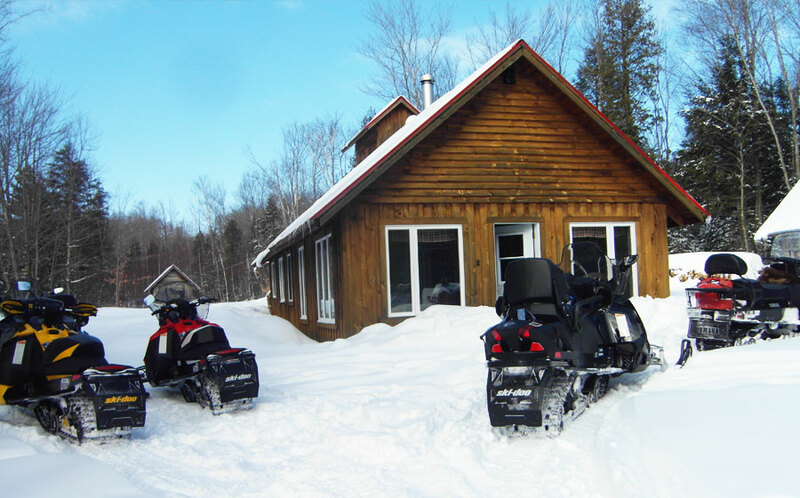 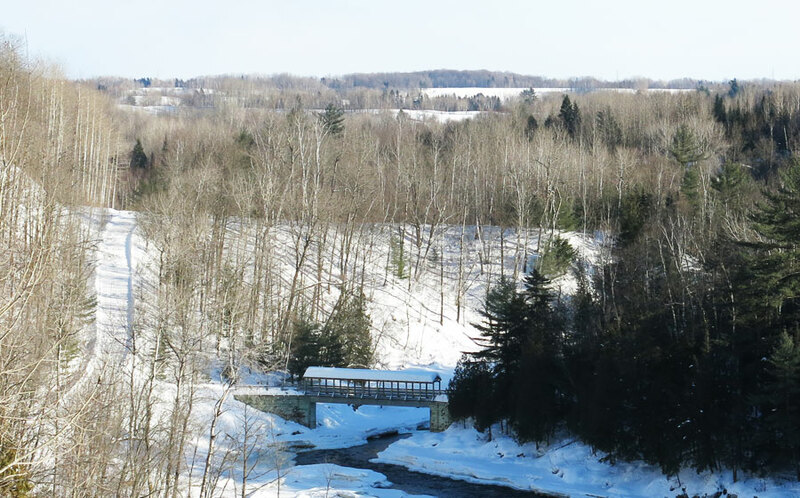 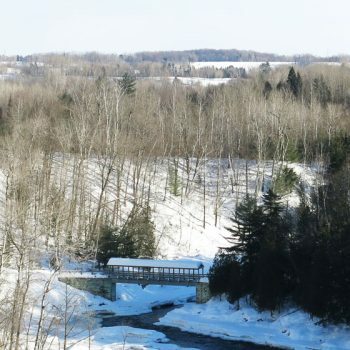 For beginners as well as for the most experienced, snowmobiling will make you discover the beauty of the landscapes of the Mauricie region. 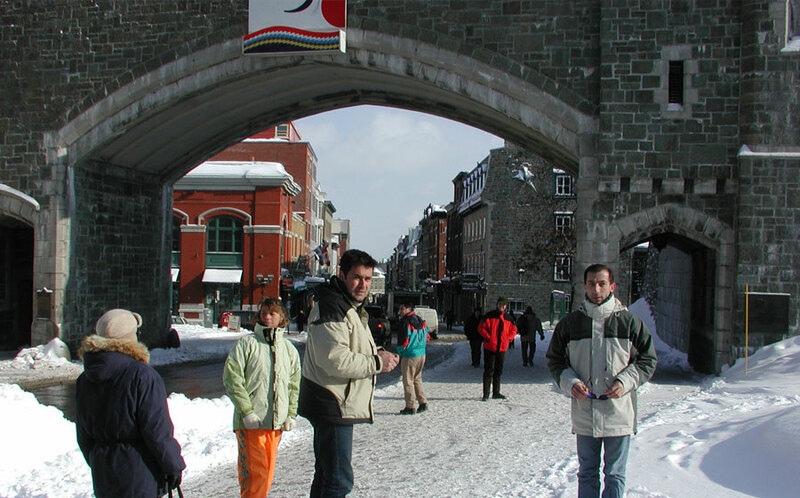 All trips are adjusted according to your requirements. 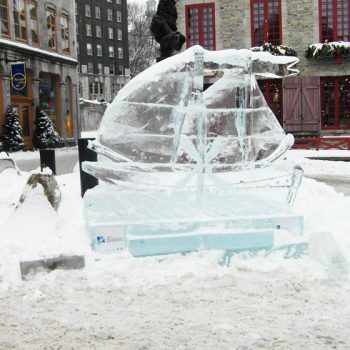 One of Quebec’s most extraordinary ways to visit our province. 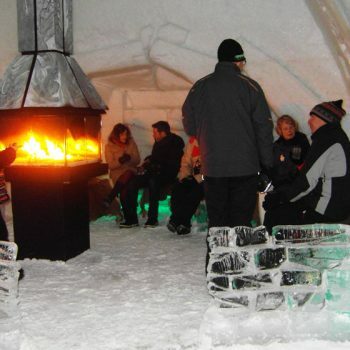 These tourism packages will leave you with an unforgettable experience. 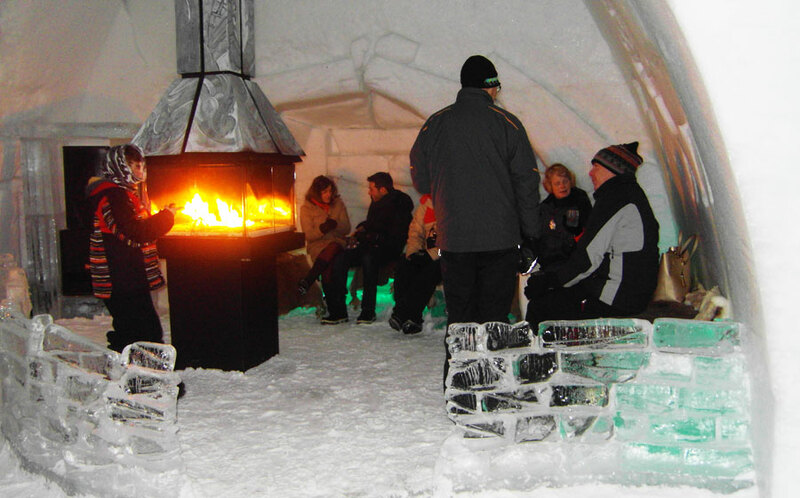 During your stay, it is also possible to have different activities to enhance your week. 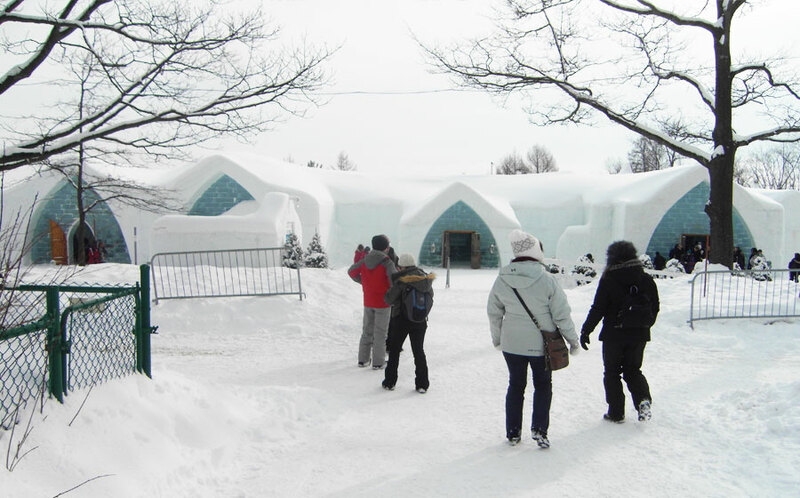 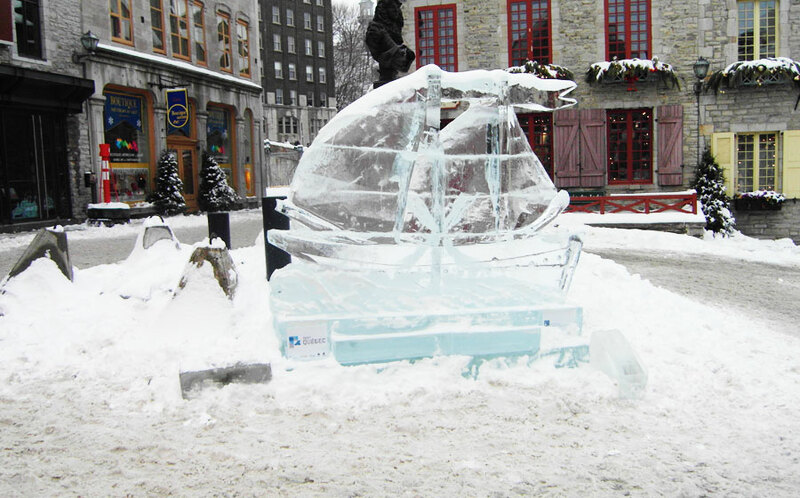 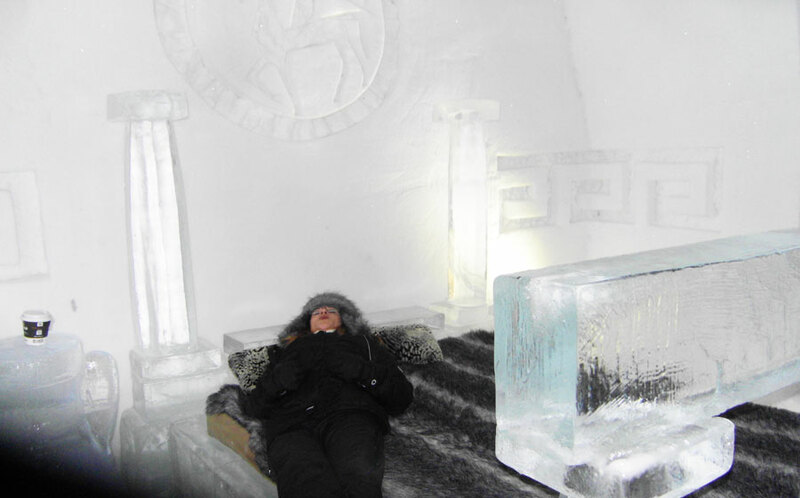 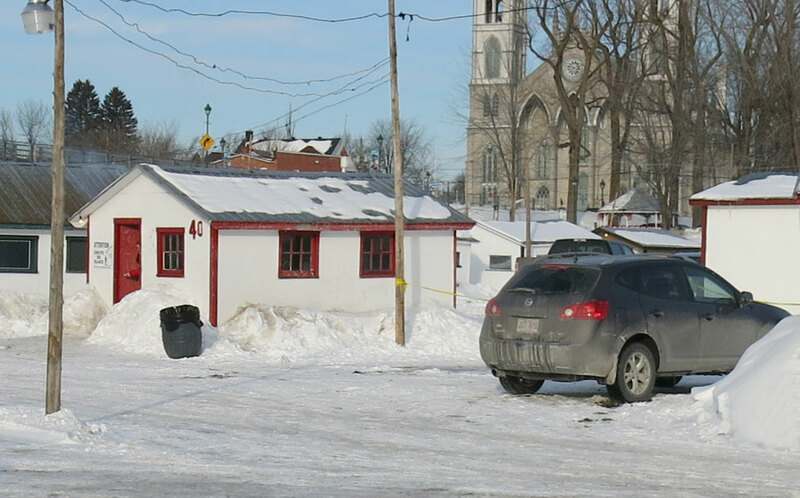 The tour of the city of Quebec under the snow and its famous ice hotel are breathtaking. 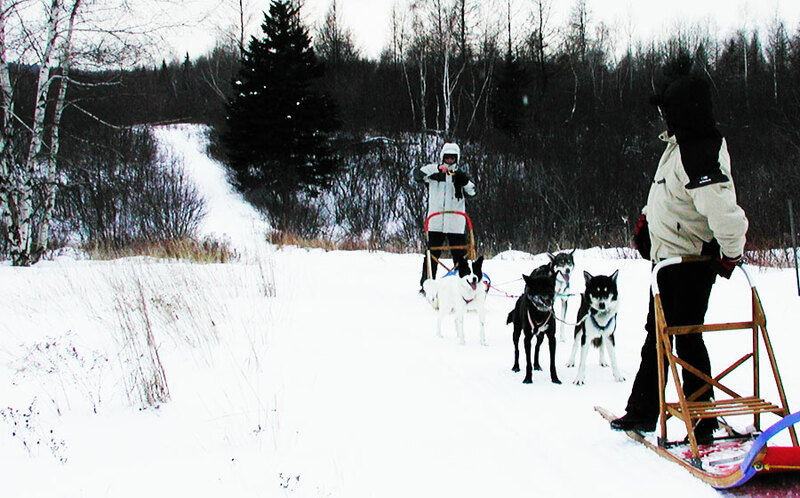 Dog sledding is also a most memorable activity. 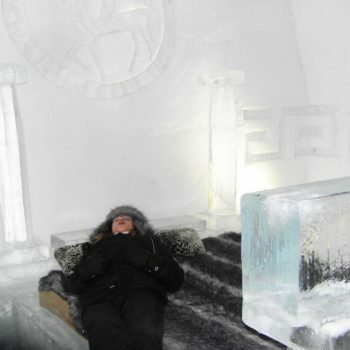 Thus, you have the chance to live a stay, tailored to your tastes, which you will not forget any time soon!